On September 22nd, 2017 the two labels will add points to their cosmic karma with the release of Soulsville U.S.A.: A Celebration of Stax. A three-CD collection featuring a liver-quivering 60 tracks in total, the set spans the early 1960s through the mid-‘70s and features music from such soul legends as Otis Redding, Isaac Hayes, Booker T & the M.G.’s, Carla Thomas, the Dramatics, William Bell, the Staple Singers, and Sam & Dave, among many others. The collection also includes new liner notes by journalist Jeff Slate. An update, of sorts, to the best-selling Stax 50: A 50th Anniversary Celebration box set that has sold better than 100,000 copies since its 2007 release, Soulsville U.S.A.: A Celebration of Stax ups the ante by including rare tracks by lesser-known (tho’ no less talented) Stax label artists like Mable John, Little Milton, and the Soul Children alongside hits from folks like Rufus Thomas (“Walking the Dog”), Eddie Floyd (“Knock On Wood”), Jean Knight (“Mr. Big Stuff”), and Shirley Brown (“Woman To Woman”) as well as the aforementioned label stars. 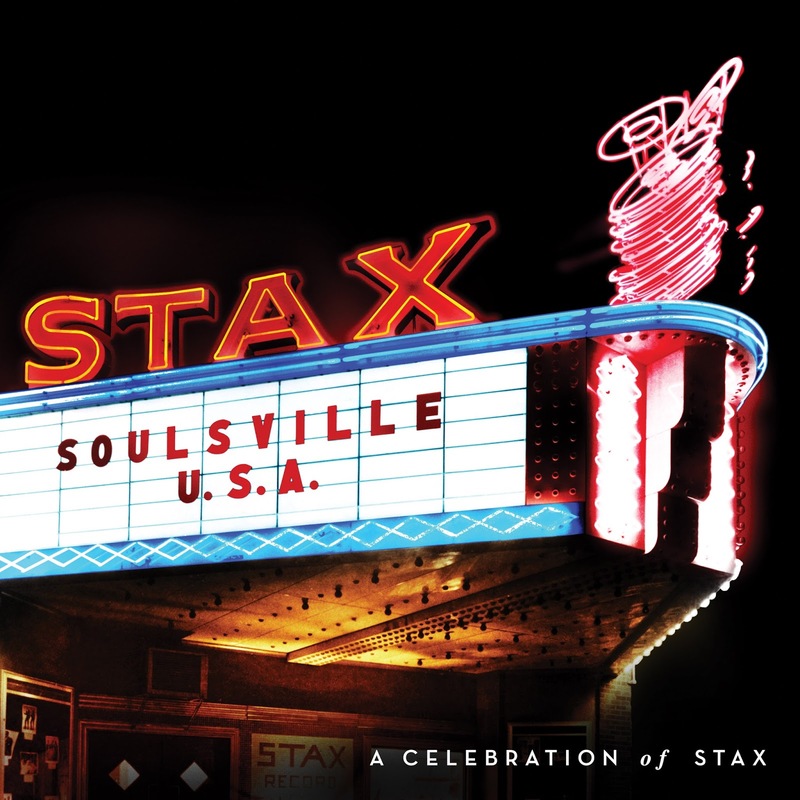 Check out the complete track listing for Soulsville U.S.A.: A Celebration of Stax below and you’ll agree that this is some of the best soul music every made!